Michelle O’ Connor R.D N.
Michelle joined the team in 2002 working part time as a dental nurse. 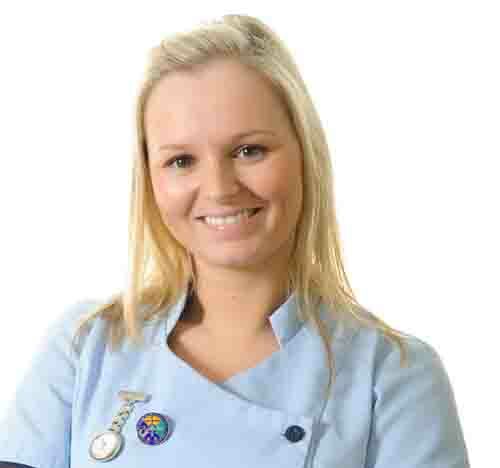 She is a now a registered dental nurse, after attending Cork University Dental School and Hospital during 2006 where she completed her dental nursing training, and subsequently graduated in 2007. She is also qualified in CPR and First Aid. Michelle holds the title of Practice Manager in the Kenmare Practice and is responsible for the day to day running of the surgery.